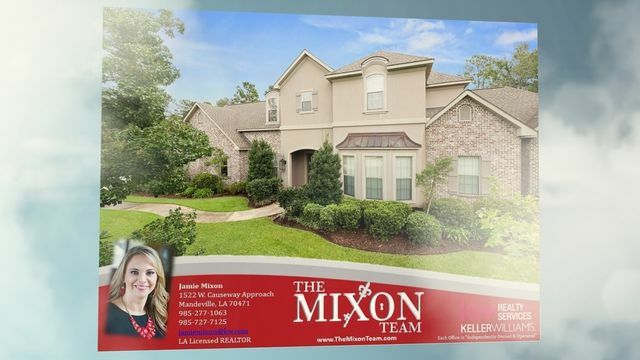 Gorgeous 4 bed 4 bath home located in desirable Southdown Subdivision, Covington, LA Call to schedule a private showing today! 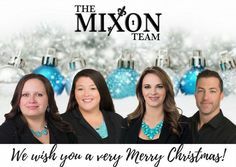 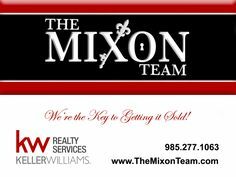 Find this Pin and more on The Mixon Team by themixonteam. 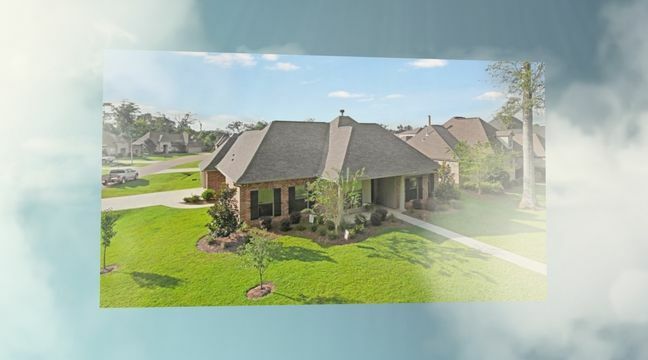 428 Orleans Ave. Covington, LA 70433 Location Location Location! 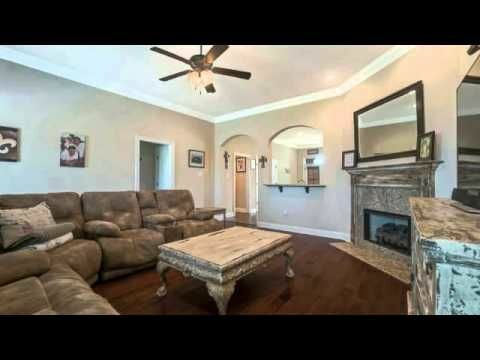 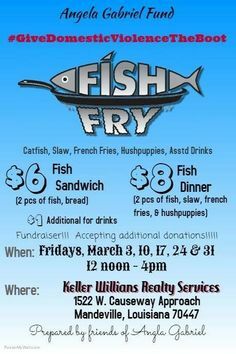 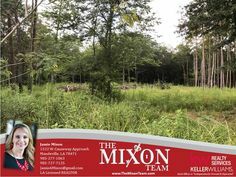 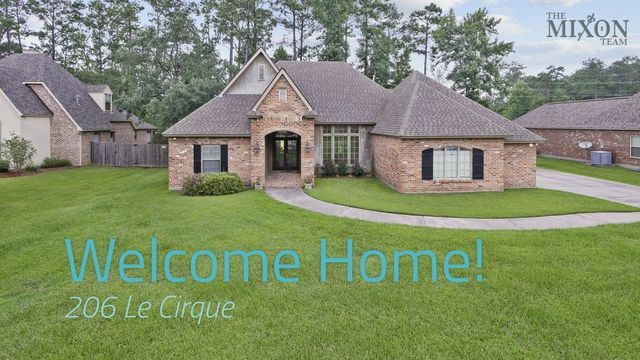 Mins from the Causeway & I-12, shopping, dining & Blue ribbon school district too!